Since 1949, the United States has observed May as Mental Health Awareness Month. Mental health includes our emotional, psychological and social well-being. It affects how we think, feel, and act, and helps determine how we handle stress, relate to others and make choices. Mental health is important at every stage of life, from childhood and adolescence through adulthood. Living with a mental health condition is more common than one might think; in fact, 1 in 5 adults in America will experience a mental health condition at some point in their lifetime. While you might not be among the 20 percent directly affected, you may still be affected by a mental illness through friends and family. There are several ways to offer support to yourself and those around you. Talk about it — Ask people how they are doing and really mean it! Always be ready to listen and encourage, and don’t judge. Share your own story — Have you personally struggled or do you currently struggle with mental illness? Don’t hesitate to tell friends and family about it. Your story can encourage others to ask for help. Educate yourself about mental illness and suicide — On average, 122 Americans die by suicide each day. Suicide is the second leading cause of death among 15-24 year olds and more than 9.4 million adults in the United States had serious thoughts of suicide within the past 12 months. Talk to loved ones about how they are feeling — Regularly check in with those close to you, especially if you know they are dealing with a mental illness. Talk about mental health with your children — Don’t assume kids are too young to understand. Depression can affect children in elementary school. Watch out for bullying at school or in the office — Bullying can lead to many difficulties including depression. Be aware of destructive behavior around you and report it to a trusted adult when necessary. Volunteer in your community — Donate your time to help others. You’ll boost your mental health as you work to help those in need. Encourage friend and family to eat healthy for mental health — Good nutrition can make a difference in how we reel. Healthy fats, carbohydrates, and fruits and vegetables are all important. Workout with friends — Organize group workouts with friends to improve your mental health. Exercise is a great mood booster and is even more effective when you spend time with friends. 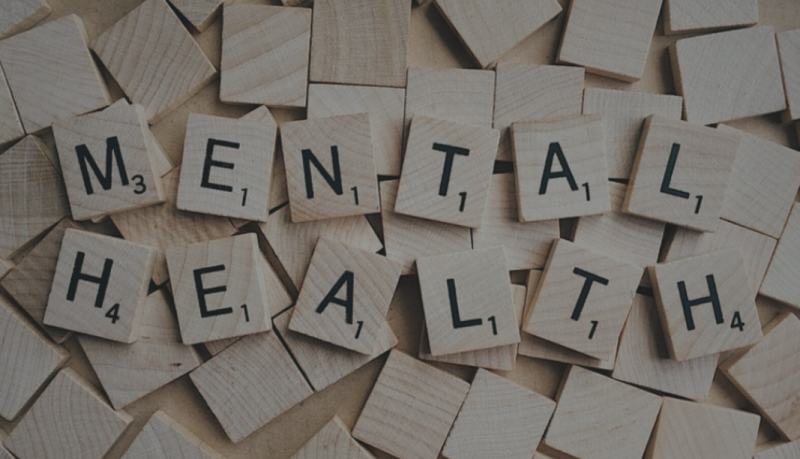 Write to your local government leaders to support mental health legislation — Educate yourself on the issues and get involved. Learn the warning signs of suicide — If someone you know is showing one or more of the following behaviors, he or she may be thinking about suicide. Don’t ignore these warning signs. Visit StopASuicide.org to be prepared. If someone is in a dangerous situation, call 9-1-1. Memorize the suicide prevention hotline — 1-800+273-TALK (8255). It’s available 24/7/365. You can call for advice for yourself or for a friend.